We are observing National Pancake Day early (Tuesday March 5th is National Pancake Day)! To celebrate, we are having a delicious pancake breakfast with your choice of toppings! 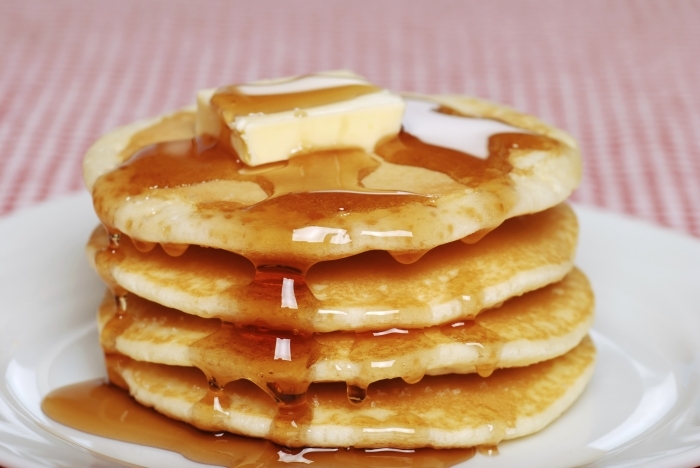 Enjoy freshly made pancakes and learn about how maple syrup is made.